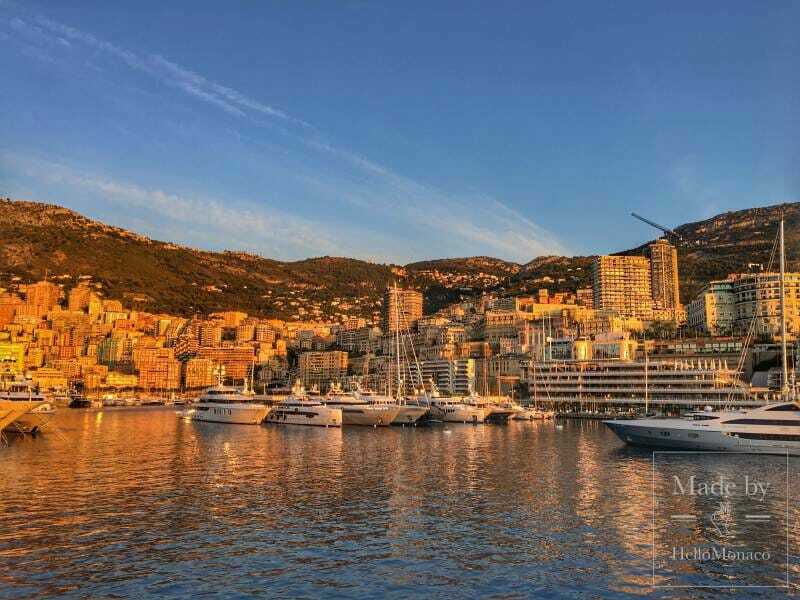 Arts, sports, gastronomy, charity, peace, politics and social issues are just a few topics discussed this week in Monaco. And in case you missed any of this news we prepared an update. 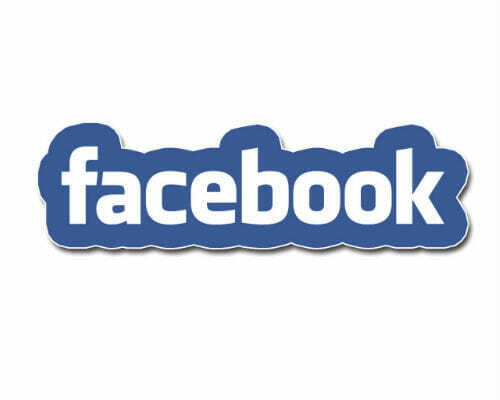 “Music is a higher revelation than all wisdom and philosophy”, used to say Ludwig van Beethoven. 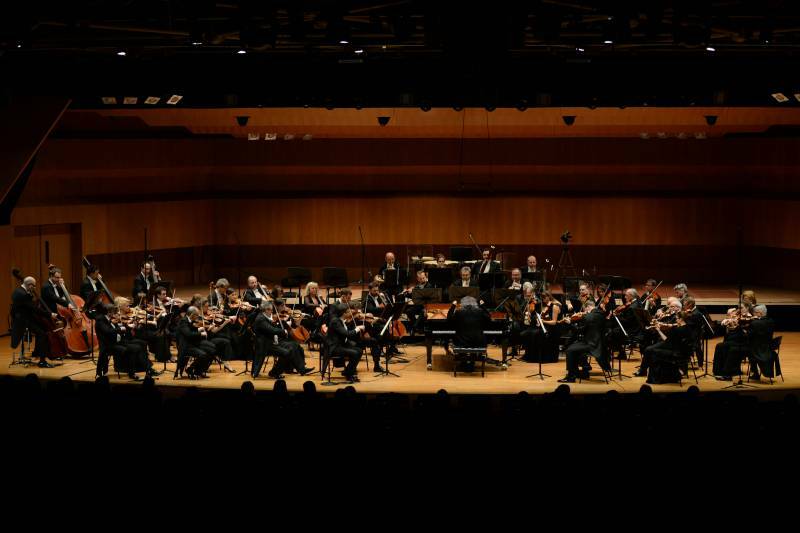 Like every early spring, the Principality devotes a whole month to the best soul of classical and modern music through an intriguing series of concerts, author meetings, innovative workshops and conferences held by renowned music specialists. 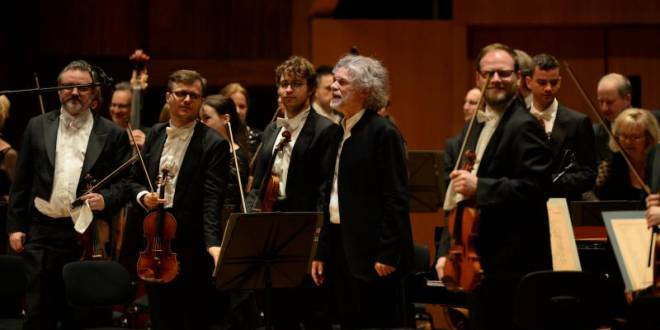 The Festival Printemps des Arts de Monte-Carlo, at its 35th edition, under the presidency of H.R.H. Princess of Hanover, is ready to amaze Monegasque and visitors from the 15th March until the 14th April 2019 within iconic music halls like the Auditorium Rainier III, the Salle Empire at Hôtel de Paris, the Opéra Garnier and the unusual location like the Lycée Hôtelier. 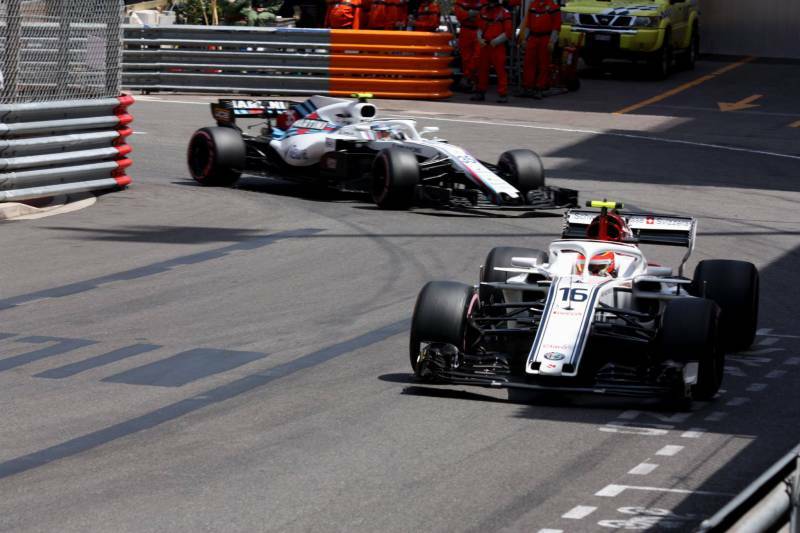 The first Formula One Grand Prix of the season turned out to spring more surprises than one could have imagined. The first surprise was the relative lack of speed of the Ferraris relative to Mercedes and Red Bull. Ferrari lagged almost 60 seconds behind the leader at the end of the race. 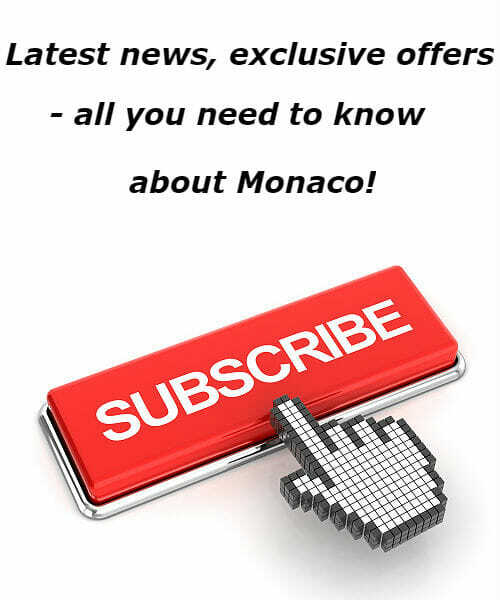 Chinese president Xi Jinping will be visiting Monaco and Prince Albert at the end of March. French President Emmanuel Macron will also be visiting the Côte d’Azur on 24 March to have dinner with President Xi Jinping. Specific details concerning the visits have not been released due to security reasons, but some of the Chinese President’s plans are known. For example, President Xi Jinping will be received at the palace by Prince Albert II. 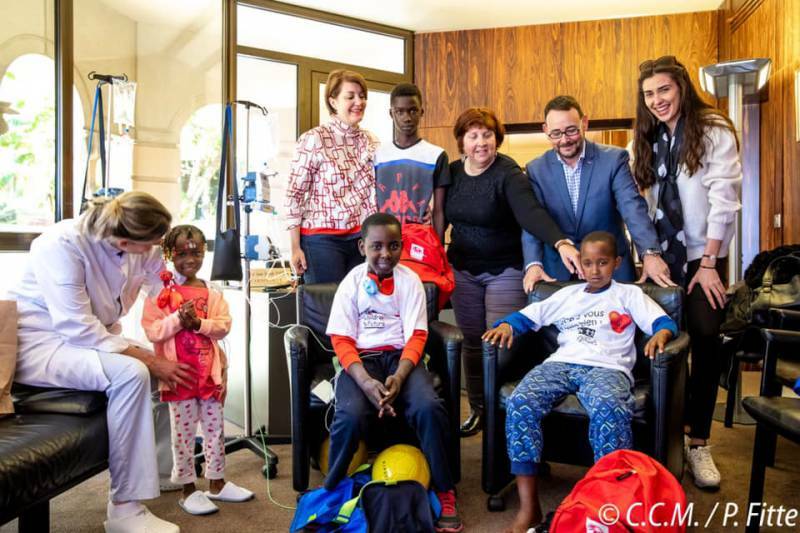 Monaco’s charity event No Finish Line raised 432,675 euros back in November and has already put the money to good use through the Children & Future association. Four children have had medical treatments thanks to the funds raised during the popular sporting event. 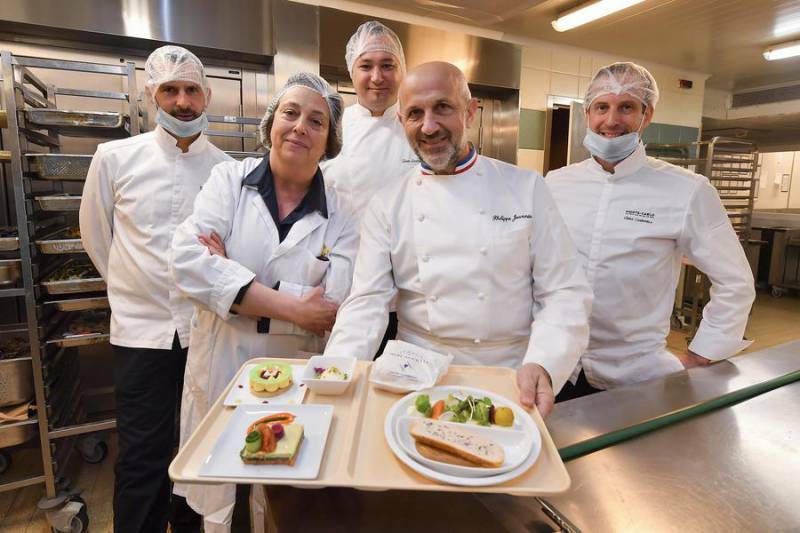 Today, 710 patients at Princess Grace Hospital enjoyed an amazing dinner concocted by the hospital’s kitchen teams under the leadership of Chef Philippe Joannès, who holds the Meilleur Ouvrier de France title and is Culinary Events Manager for SBM. Chef Joannès was assisted by Cédric Campanella, Pastry Chef at the Sporting venue, and Chef Jean-Laurent Basile from the Thermes de Monte-Carlo’s Hirondelle restaurant. On Sunday, March 17, Georges Marsan was re-elected Mayor for the fifth time in the Monaco municipal elections which were held at Espace Léo Ferré. He was first elected Mayor in 2003. It was no great surprise and did not need a second ballot. 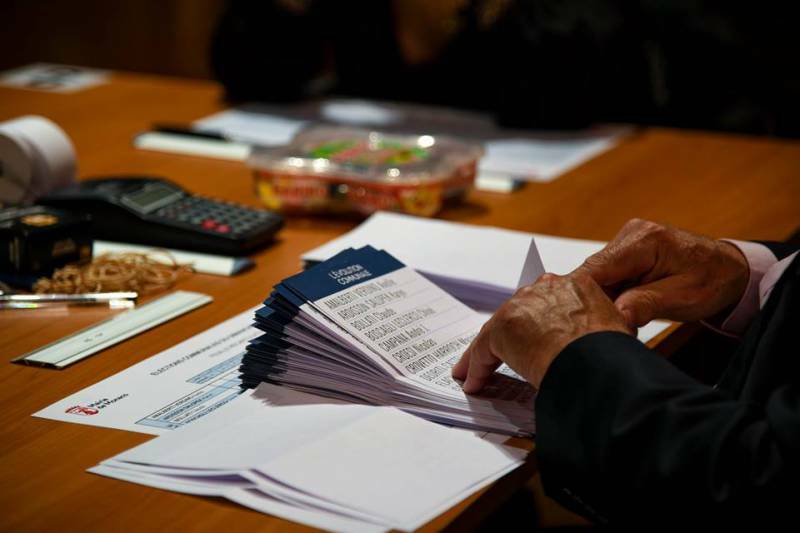 After the counting, it was the re-elected Mayor Georges Marsan himself who proclaimed the results detailed below and listed on the official website of the Monaco City Hall. 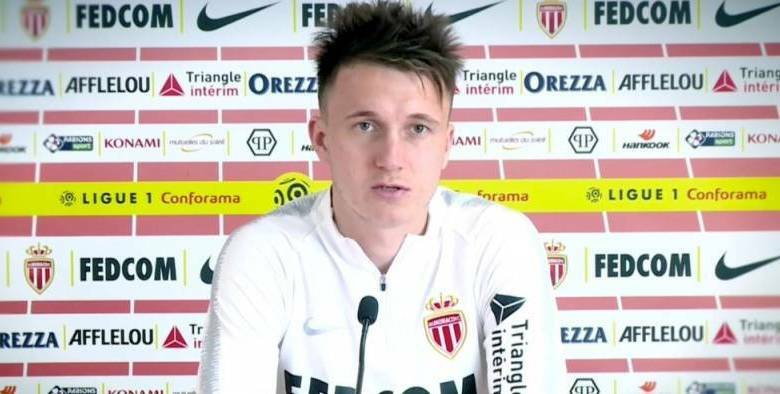 Aleksandr Golovin is a Russian football player. He is a halfback for the Monaco football club and is part of the Russian national team. Alexander arrived on the French Riviera just a few months ago and started his training with the Principality’s team. What is the adaptation process like, how does he get on with his fellow players, how is he mastering the French language – the football player commented on it all in his interview at the press conference. For the year 2018, the Department of Health and Social Affairs reports positive results for employment statistics in the Principality. 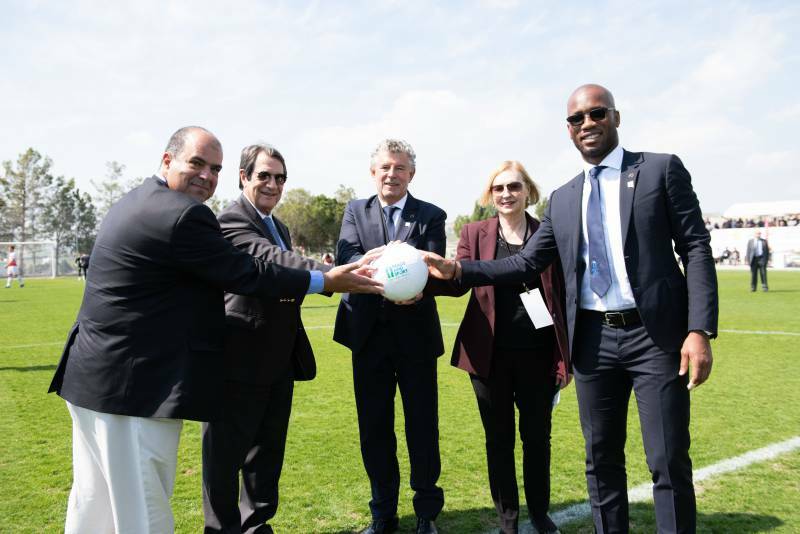 Recently, the Friendly Football Day brought together NeaSalamina Football Club and the Mağusa Türk Gücü Football Club in a symbolic match in Pyla, on the island of Cyprus, to foster dialogue and cooperation between the Greek Cypriot and the Turkish Cypriot communities through sport. The College of higher education of Plastic arts – Pavilion Bosio welcomed public on March 16th during its traditional open house days. It was an occasion to meet teachers and students, to find out about trainings and admission requirements, as well as about the examinations and integration into ongoing studies, but also to discover drawings, installations or else the collaborative projects. 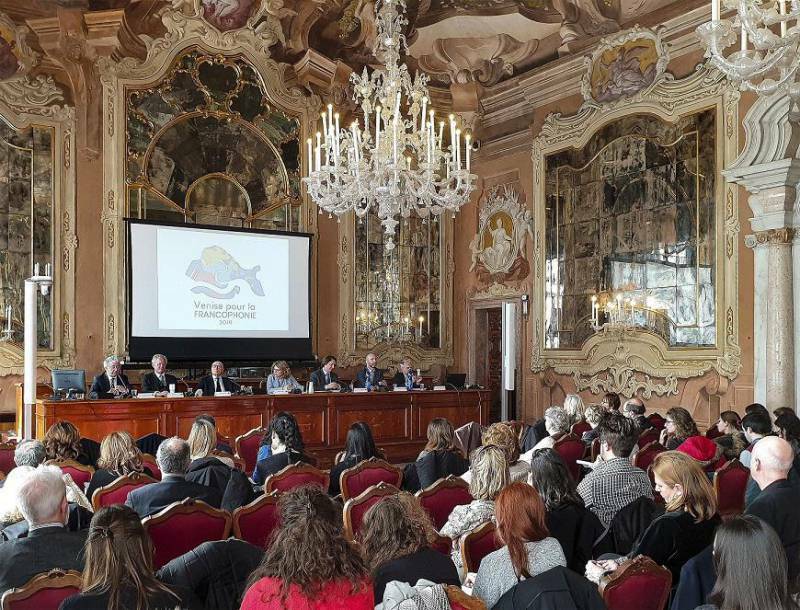 Robert Fillon, Ambassador of Monaco in Italy, was invited, to intervene during a multiple-subject symposium, organised by the honorary Consul from France to Venice, Mrs Mary-Christine Jamet, to celebrate and better introduce the French-speaking world in Italy. Symposium took place at the venetian University Ca’Foscari. Numerous topics were discussed such as the institutional French-speaking world, the place of the education of French language in Italy, recognition of cultural diversity or problems of translation. This working session, which mostly addressed the students of the university, gathered diplomats, writers, translators, teachers and historians.